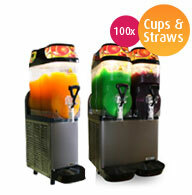 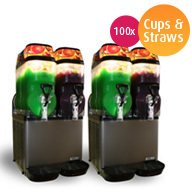 Cocktail machine and Slushie machine hire in Central Coast is now here. 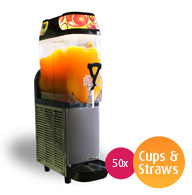 You can create your own cocktails, slushies, margaritas or mocktails with our DIY machines. 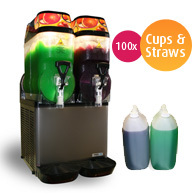 You can choose a package based on your guests requirements. 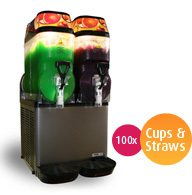 If you can’t find a hire package to suit your individual requirements, please call or email for a tailor-made hire quote.